Welcome to Fredericton Volkswagen, your new and used Volkswagen dealer in New Brunswick. Since we opened our doors, we have been treating each of our customers with dedication, respect, and courtesy; that is what makes us stand out not only from other Volkswagen dealers in New Brunswick but also from all other dealerships in our region. For a new vehicle in Fredericton, come to Fredericton Volkswagen. Our team of sales representatives will be happy to meet and serve you by answering all your questions and taking the time to listen and understand your needs. 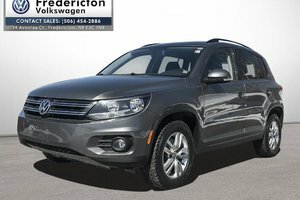 Discover Fredericton Volkswagen's full line of new Volkswagen vehicles today. For a vehicle that combines performance, comfort, refinement and fuel economy, Fredericton Volkswagen is the place to be. With their German engineering and their four-year or 80,000 km warranty, Volkswagen vehicles always stand out in their respective segments. 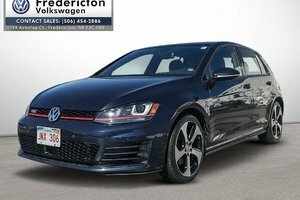 Fredericton Volkswagen also offers a large selection of high-quality certified pre-owned vehicles, several low mileage demo vehicles, and several used vehicles from other brands. At Fredericton Volkswagen, you are sure to find the right vehicle for you. 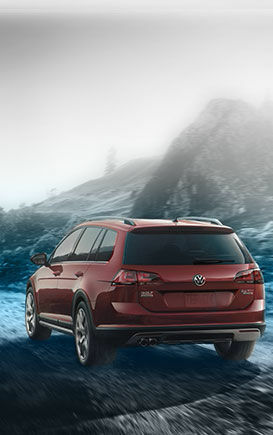 If you are a Volkswagen owner and would like to find a dealer you can trust, come to Fredericton Volkswagen today. We offer a wide range of services, starting with our mechanical maintenance and repairs department. Our technicians are trained by the manufacturer, and they know how to ensure the reliability and quality of your Volkswagen vehicle. 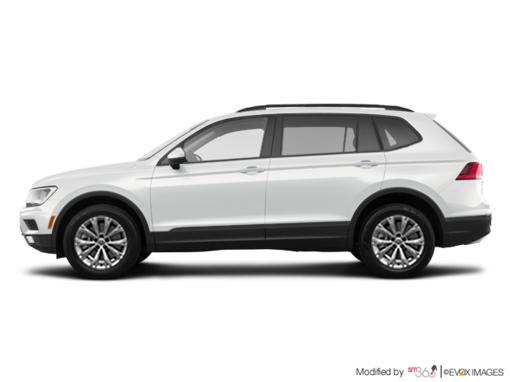 Fredericton Volkswagen also offers a full range of Volkswagen Original Parts and accessories, as well as a wide selection of detailing and maintenance services. 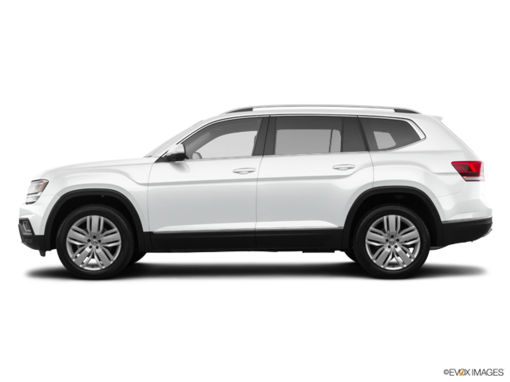 At Fredericton Volkswagen, you will find what you need in terms of Volkswagen products and services. Come and meet us today to learn more about all our new and used Volkswagen vehicles as well as our services, or fill out our online contact form!